I recently walked from Porth to Perranporth on the North Cornish coast (my favourite part of the world). I took this little ferry from Newquay, across the River Gannel to Crantock. 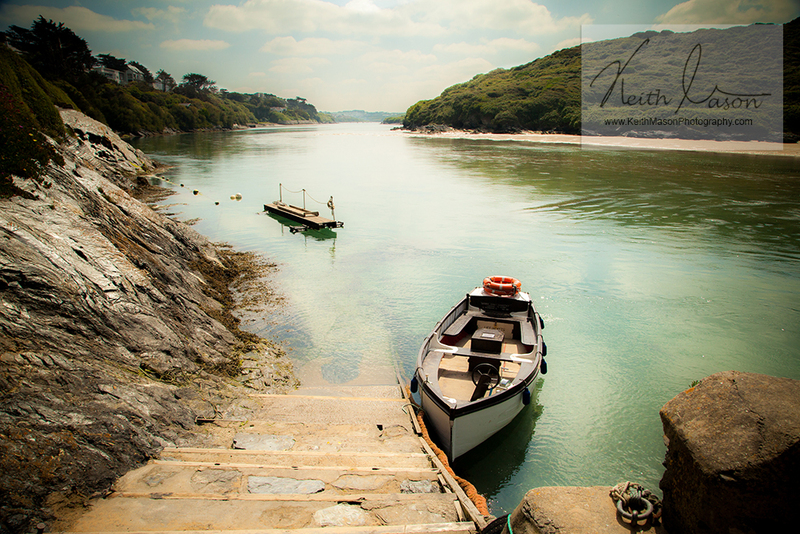 This entry was posted in Cornwall, Landscape and tagged Cornwall, Crantock, Ferry, Gannel, Newquay, River by keithjohnmason. Bookmark the permalink.